If you have damp in your property, Act Now! Our surveys are free of charge and offered without obligation. 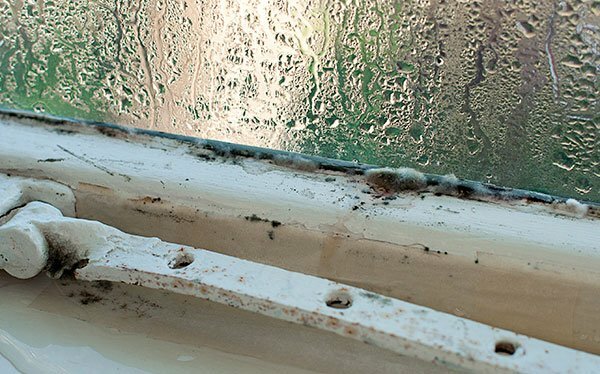 We offer unbeatable prices for the treatment of damp in your home, not because were cheap but because we charge fairly for the work involved with treating damp in your home. On average in 2017 our costs for treatment were over 60% less than quotations received elsewhere so don’t pay over the odds to treat damp in your property, give us a call and we’ll offer a free survey and a fair quotation for treatment which were more than happy for you to compare elsewhere. Likewise if you have had a survey elsewhere and would like some telephone advice feel free to contact us and we can offer advice over the phone. Here at Manchester Damp Proofing, we offer expert damp proofing services as an effective way of curing any damp problems in your property. If our expert surveyors detect damp at your premises, it can be easily treated by our engineers using an injection of a chemical damp course, followed by the removal of the salt-affected wall plaster. Our pricing for treatments are amongst the most competitive in Manchester with absolutely no compromise on service or delivery. 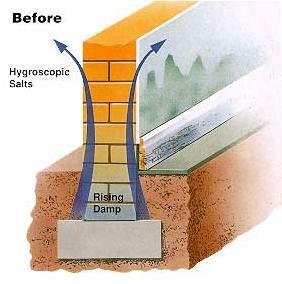 Manchester Damp Proofing provides a complete eco-friendly solution for the home owner and construction professional against all dampness and timber problems in historic and modern buildings throughout the city. Our success is due to our range of treatments, technology and methods we use for damp proofing, unrivalled in the UK which has evolved through continuous research and development and analysis of case histories over 30 years. We provide a 20-30 year guarantee on all services. The Company’s reputation for professional excellence and customer satisfaction is the result of a philosophy to which we are strongly committed. This commitment is underlined by staff led customer care programme which establishes and maintains outstanding performance standards and we continue to improve our service to the industry through the adoption of cutting edge environmental technology and treatments. We cover all areas in the North West of England and Wales. 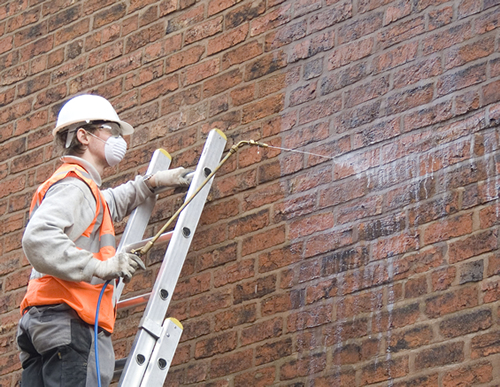 The problem of Damp penetration, if not addressed, can also cause secondary damage to a building so contacting a professional for damp proofing in Manchester is a must. The unwanted moisture enables the growth of various fungi in wood causing rot and leaving it susceptible to insect attack. It can also damage plaster and decoration causing it to deteriorate and loosen. It requires a trained and qualified specialist surveyor to make an accurate diagnosis of the underlying cause of damp penetration and recommend the correct course of action. We’re a friendly, hardworking team led by surveyors who’ve been damp proofing in Manchester for 20 years. Supported by the UK’s leading damp proofing technology, our knowledge of rising damp, penetrative damp, condensation and their remedies is unparalleled. And we offer a 100% diagnosis and cure guarantee.